W Beautiful reflections and insights. There is so much good information here. However, as an iPhone user who is blind, I find the site most difficult to navigate. There are many unlabeled buttons and I cannot proceed to take actions on some of the site because I can't read what I can do. I hope that they will fix this. Even though it is a struggle, I really do enjoy the information contained within. 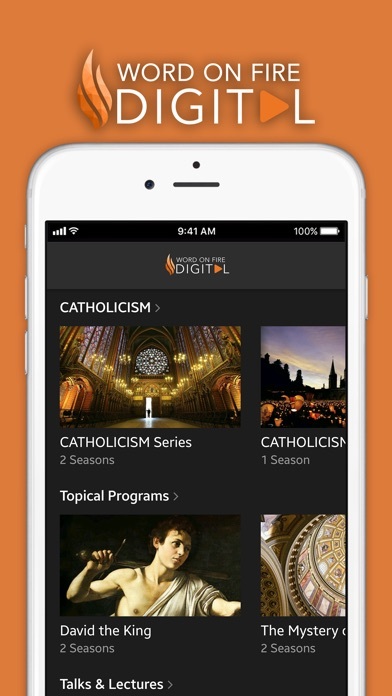 One of the best, if not THE best Catholic resource there is. 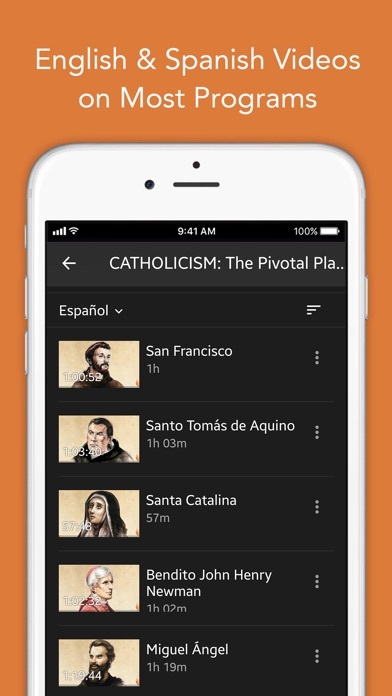 It’s great to be able to access all the great videos easily on a mobile device. 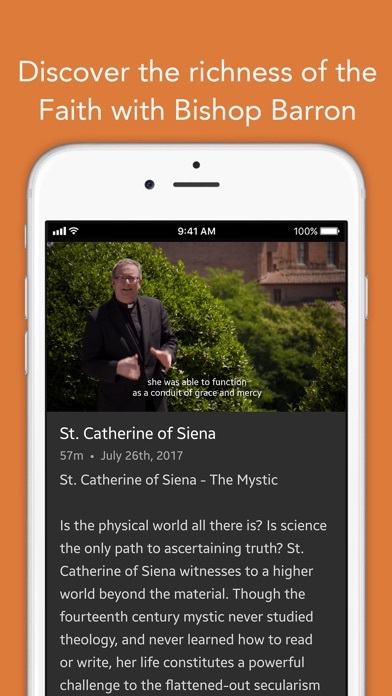 Thank you for such excellent and engaging material to teach us the truth and show us the beauty of our Catholic faith! The work of WOF has literally changed my life and enriched my faith. Your work has inspired me to pursue my own efforts in deepening my faith including becoming a member of the WOF Institute. You can not produce your work fast enough for me. Superb and worth every minute over and over.